You only need to head to Instagram, your Facebook feed or Twitter to see pictures and stories of how wonderful life is on the ‘other side of the fence’ – or globe in this case. ‘Travel!’ everyone seems to be telling you – it screams at you from all directions; that picture of happy couples gazing at scenic lakes to group trips to various European destinations. Even solo travellers encouraging you to go it alone. And you should – really, you should. I am a solo traveller and do enjoy travelling alone: I meet more people alone than if I were with someone. People tend to want to take me under their wing; offer me food, invite me into their family environment. But being realistic, I’m not going to sing its praises all the time. Travelling, or even spending time abroad on a work assignment, for example, can get lonely. It can’t always be Instagram pictures of dreamy sunsets and waterfalls. 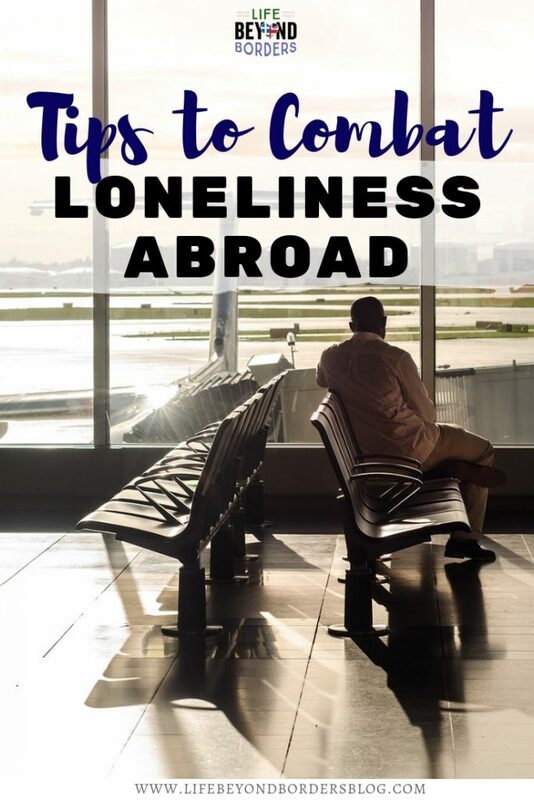 And you don’t even need to be alone to feel lonely; maybe your partner has been posted abroad on an expat assignment and you’re joining him/her. You miss the familiarity of knowing the layout of your home town, your daily routines such as going for coffee at the corner café, seeing the same faces there – even if you don’t necessarily interact, just knowing your way around helps. You are excited on the one hand about experiencing all a new culture has to offer, you’ve read all the books on cultural differences and brushed up on your language skills, but still – when you’re there, there is this feeling of loneliness when you cannot understand what’s going on around you, when chatter just sounds like noise. So how do we cope when (not if) loneliness strikes when we’re in a foreign country; when we crave our favourite snack or to just sit down and talk to someone who understands our plight – who may have gone / is going through similar circumstances? Note: This is a sponsored post with Aetna International – providers of health insurance to expats globally. I mentioned social media before, not necessarily in a positive way. However, if used responsibly, media such as Facebook can be really useful for combatting loneliness, at least in the context of meeting people. Depending on how long you’re staying in a place, there’s bound to be a Facebook group that will appeal. For example: Digital Nomads – great for remote workers who might be staying short to medium term and wish to meet like-minded people to co-work with. 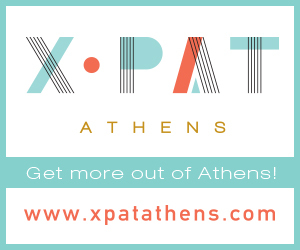 Or Expat groups – often centred around people new in the city / country from all walks of life and want to meet others who’re also new. Often events are organised or small group activities, so these can be a really useful way to combat loneliness in a foreign country – to meet people who speak your own language. 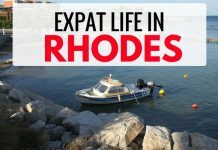 There’s no shame in meeting up with fellow expats or digital nomads. Whilst it’s noble to try to assimilate and understand the culture and language, it’s OK to also want a bit of your homeland with you too from time to time. Aetna International have produced an interesting Health and Wellness survey that takes a look at what wellness means with case studies of up to 32 families who live abroad, and the results are quite interesting. They look at education, health, quality of life overall and quality of family life to personal security – covering a range of topics for anyone relocating abroad. Whether in a country for a short or long time, it can initially be hard to know where to find good quality food, especially as you don’t know your way around. Healthy eating is vital for maintaining a positive mind and body, and actually links in well with our mental health/feelings of loneliness. 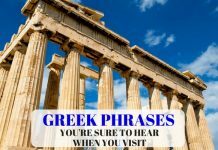 In Greece, for example, it’s actually very easy to eat well as the Mediterranean diet is reputed to be the healthiest in the world (it’s all the olive oil, fish, vegetables and grains). 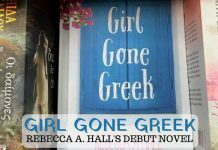 You don’t need to go far to find a taverna in a local neighbourhood, whether you’re in a city, the islands or the mainland. 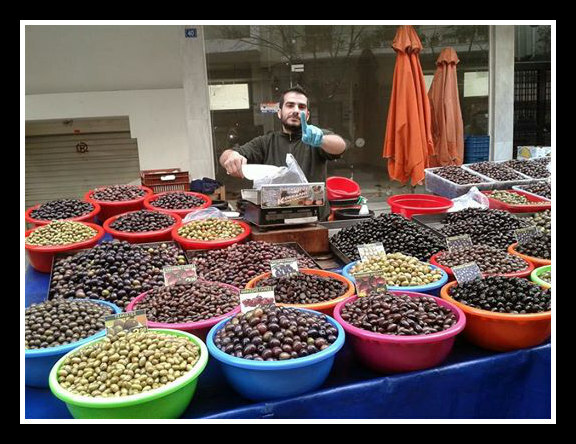 Not only that, usually once a week in various neighbourhoods you’ll find a laiki or farmer’s market. Here you can buy any manner of fresh fruits, vegetables, olives, honey, oil and basically kit out your house as well with paraphernalia such as kitchen items, rugs for the floor, even underwear! It’s an interesting place to just wander around too; get a feel for the local life of the community. And it’s hard to feel lonely in a foreign country when you’re surrounded by daily hustle and bustle. As well as buying local healthy produce, you can feel a part of the community. Weather and climate is a defining factor in the everyday lives of expat families. Although few say that it was a primary reason for their move or choice of new country, feedback on everyday life suggests weather and climate impact life in many ways. Hotter [humid] climates can present challenges by discouraging everyday activities like walking to work, strolling round shops or markets or running outside. Not being able to stay outside for too long at certain times of the day (or in some cases at any time of day) can impact on fitness levels for people who prefer the outdoors to going to a gym. 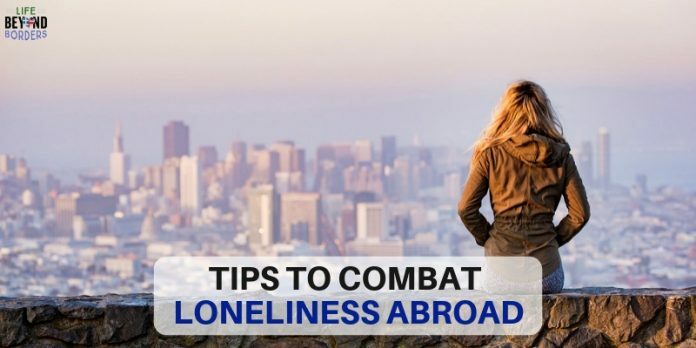 This might not seem like a factor in causing loneliness in a foreign country, it can if you think about colder climates though, where the weather seems to keep everyone indoors, preventing that ‘happy go lucky’ outdoor café culture where one can sit nursing a coffee for hours, as in the case of Greece. Or even if it’s too hot to spend time outdoors, removing the potential to meet people. We can’t control the climate, but if we’re in a fortunate position to choose where we want to go abroad – long or short-term – and we know that climate is a deciding factor, then choose a climate that will suit you. I love Greece’s climate. It’s rare to see rain and when you do, it’s pretty much a cloud burst and then over with – unlike the long grey days I was used to in the UK. I personally find weather really affects me. I might not be actually lonely, but grey skies over a prolonged period affects me and brings on an element of depression, making me want to ‘hibernate’ with the knock on effect of me not socializing as much – hence potentially ending up lonely. Comparatively, even if I am alone in a sunny country, I am compelled to want to go outside more. I’m greeted in the street – that ever so tiny interaction is enough to start combatting loneliness in a foreign country for me. There are many reasons for travelling abroad – and it’s ok to feel nervous and unsure. It doesn’t always have to be Instagramable moments and the ‘Wow!’ factor. Make use of social media groups, link up with other people in a similar situation and interact as much or as little as you like. 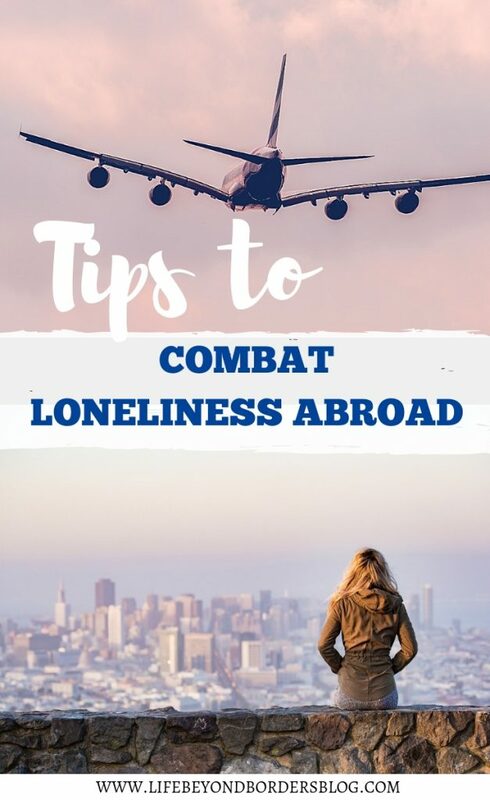 This, combined with eating well and preparing yourself as much as possible before an expat assignment can all help with helping to combat loneliness abroad. A not so conventional person?